To download the Care Expo Media Kit, click here. LOCATION: Brisbane Convention and Exhibition Centre, Brisbane, QLD 4101. The 2019 Care Expo will bring together a diverse range of community services, businesses and organisations providing products and services from the support, health and care industries, all under the one roof! After the success of the inaugural event in 2018, the Care Expo will once again provide an opportunity to discover and connect with providers from aged care, disability and in-home support through to education, mobility, mental health, social, recreational services and more. The 2019 Care Expo will also feature a range of inspirational and educational speakers. Throughout the Expo, a daily speaker’s program will take place. More details about the program will be released closer to the date. There are multiple sponsorship options available for the 2019 events. 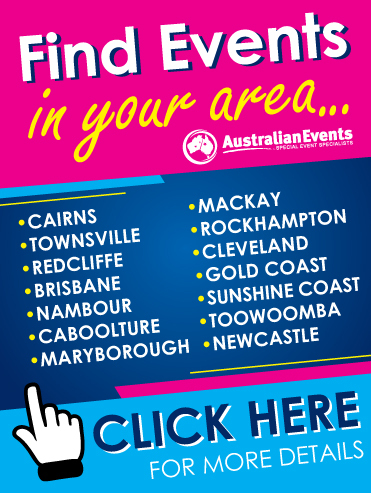 Please contact Australian Events on FREECALL 1800 671 588 for more information. The 2019 Care Expo Event Guide will be distributed within the region prior to the event. Additional guides will also be available at the event entrances. The Guide contains all the essential information you need to know about the event, including sponsor details, event map, complete lists of exhibitors and products on display, articles, features and more.